Docker for AWS is a great way for ops to setup and maintain secure and scalable Docker deployments on AWS. 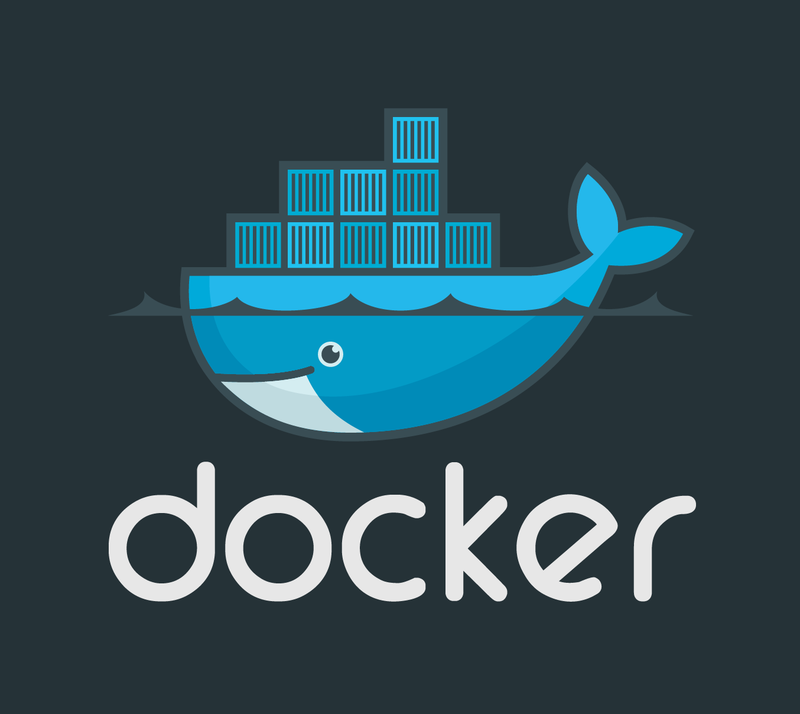 Docker for AWS is a native AWS application optimized to take optimal advantage of the underlying AWS IaaS services while giving you a modern Docker platform that you can use to deploy portable apps. Easily upgrade to Docker EE for AWS (Standard/Advanced) or extend and integrate into the operational tooling of your choice to manage, monitor, gain visibility and control the resources of your app containers.